Article originally read on, Curated Cryptocurrency News. Digital trading platform DX Exchange will begin offering tokenized stocks on the Ethereum blockchain next week, via Nasdaq’s Financial Information exchange (FIX) protocol, the company confirmed in a press release Jan. 3. DX will reportedly be the first exchange to offer such trading in a fully regulated environment in the European Union, and will use Nasdaq’s Financial Information exchange (FIX) protocol to deliver the product. DX first appeared as a concept in May of 2018, with the latest move making it a regulated trading environment for cryptocurrency, fiat currency and digital stocks. 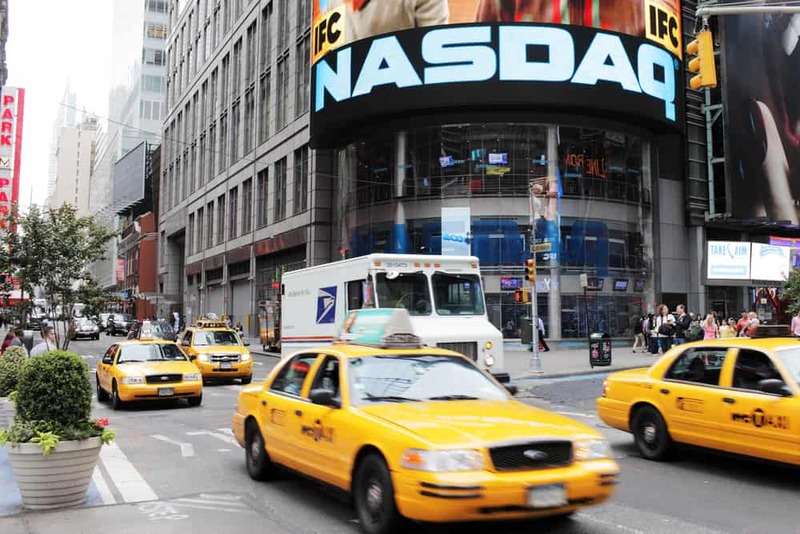 Nasdaq has already dedicated itself to a future involving cryptocurrency and blockchain technology, with its own Bitcoin futures contracts rumored to launch in the first half of 2019.